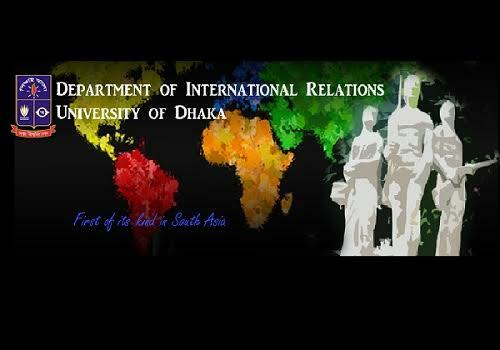 The DUIR has been offering Bachelor of Social Sciences (Honours) degree in International Relations since 1969. 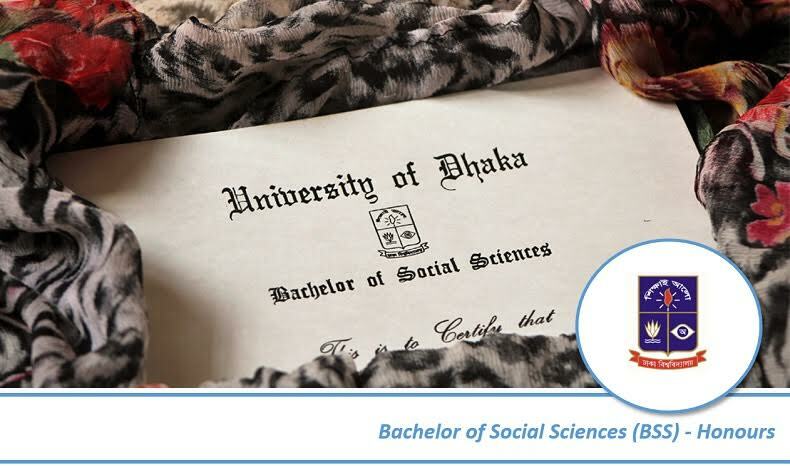 This thriving programme takes in approximately 80* students every year through an admission test conducted by the Faculty of Social Sciences and the Faculty of Arts. 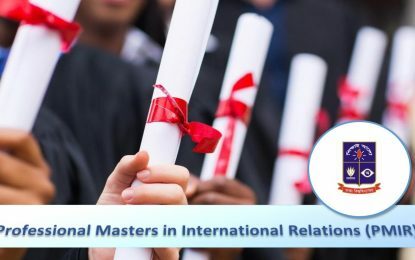 The programme is aimed at imparting knowledge on the concepts, approaches and methods of the discipline so that a student can develop critical understanding of the diverse and contested issues of international relations. This four-year degree programme consists of 8 (eight) semesters and includes teaching of 32 course units, which is translated into 128 credits. The total credits are evaluated on the basis of 3200 marks, of which 3000 marks are for 30 full-unit taught courses, 100 marks for research project/directed reading and 100 marks for written and oral comprehensive examination. As part of this undergraduate programme, students have to learn a foreign language other than English and their native language. The newly introduced curriculum is innovative, which ensures that students learn about international affairs that directly affect their lives and equip them with necessary knowledge and skills to succeed in a rapidly changing world. *The number of intakes at undergraduate level may vary year to year depending on the decisions of the Department.